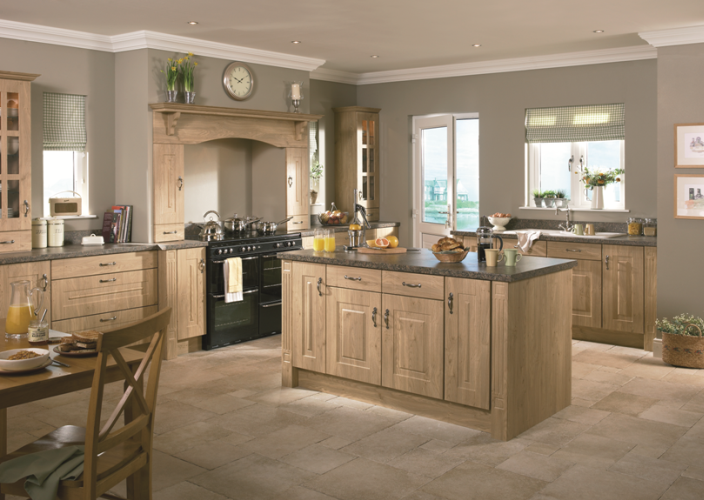 Whether modern, contemporary or traditional, an Orrlee kitchen can be as individual as you, tailored to the lifestyle you lead and undoubtedly looked upon as the heart of your home. 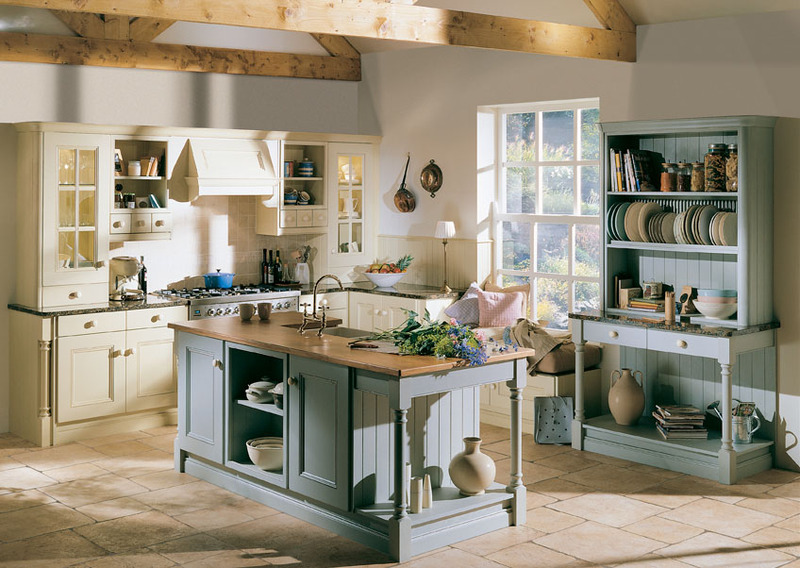 Each Orrlee bespoke solid wood kitchen is a unique piece of craftsmanship formed from the combination of the finest natural materials, skill and experience. 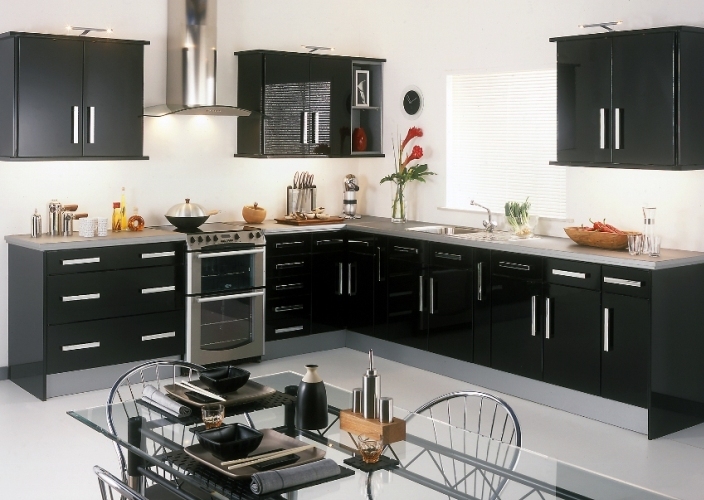 No two Orrlee bespoke kitchens are identical – every kitchen is made to order. Individual features such as specific curves, unusual woods and contemporary materials can be easily incorporated to create interest and impact. The selection of high quality timber species, combination of modern machinery with the skill and expertise of experienced craftsmen all result in kitchens of unsurpassed beauty and quality.